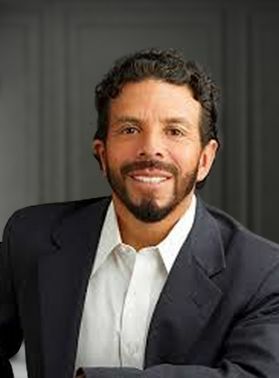 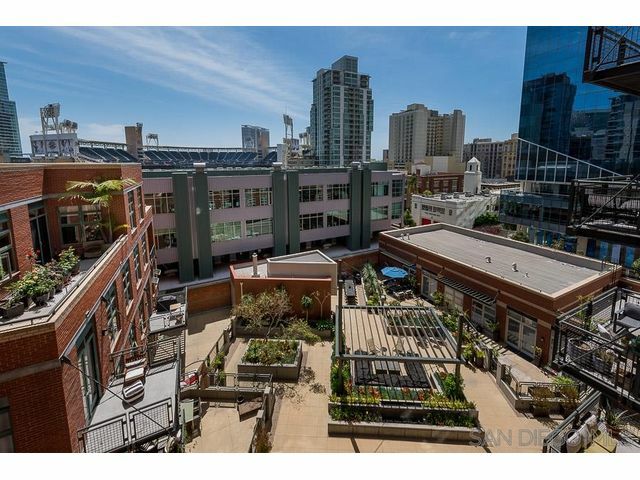 Welcome to the desirable Parkloft community! 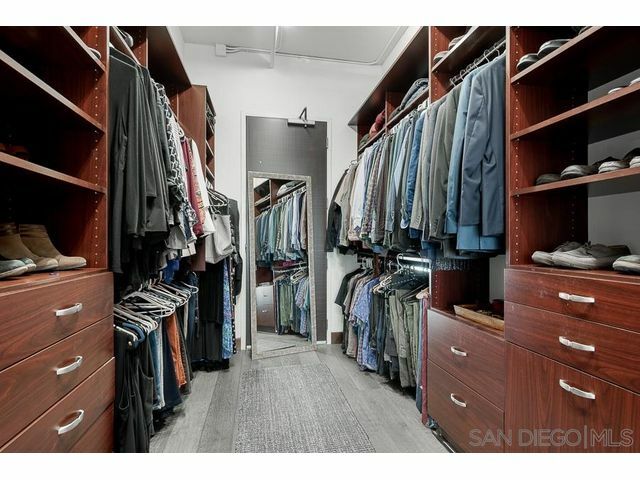 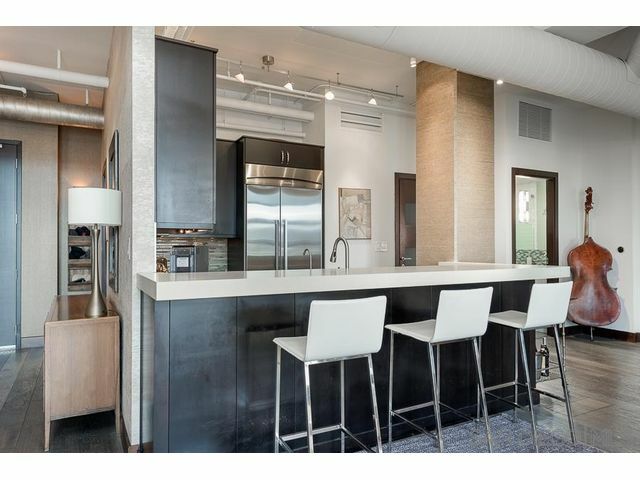 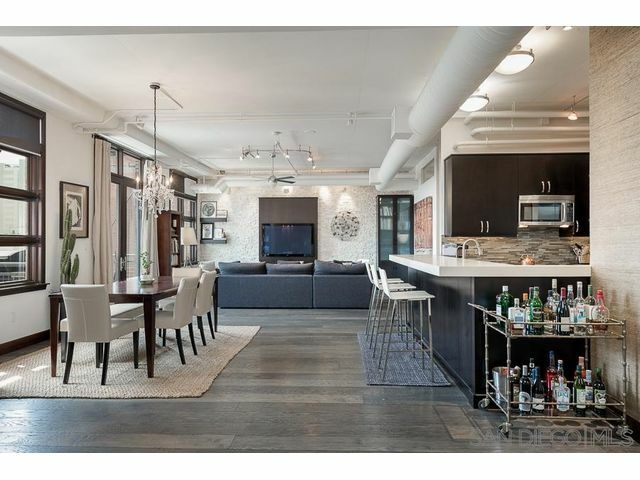 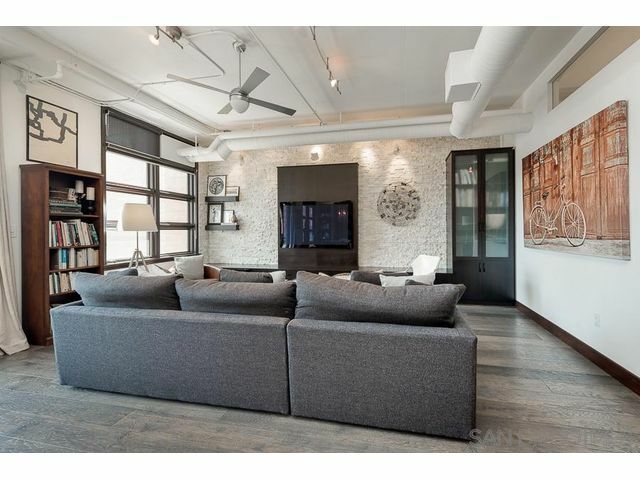 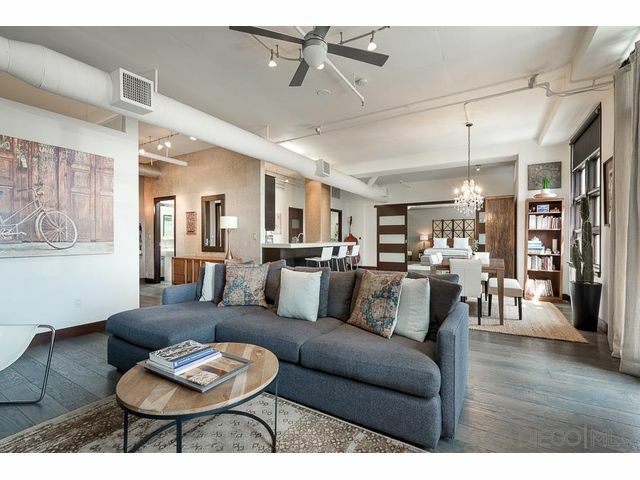 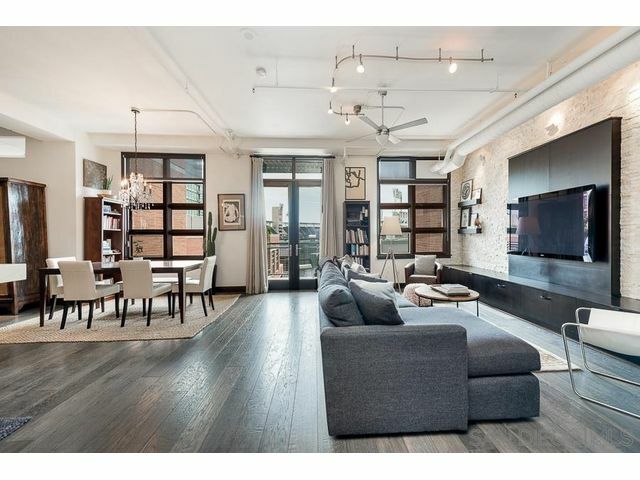 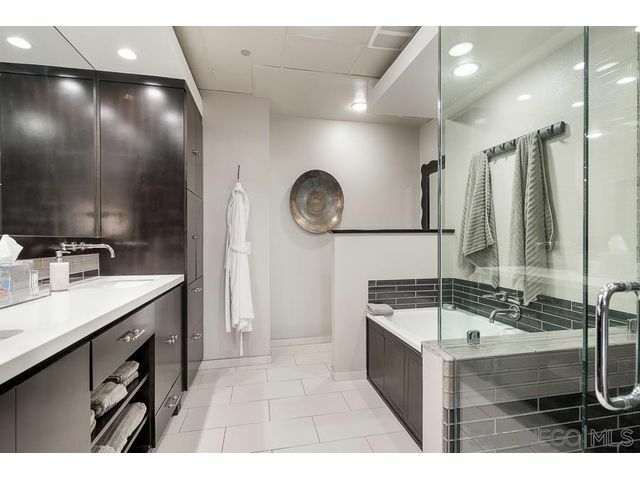 This expansive 3 bedroom, 2.5 bathroom condominium exudes numerous luxury appointments, combined with urban living. 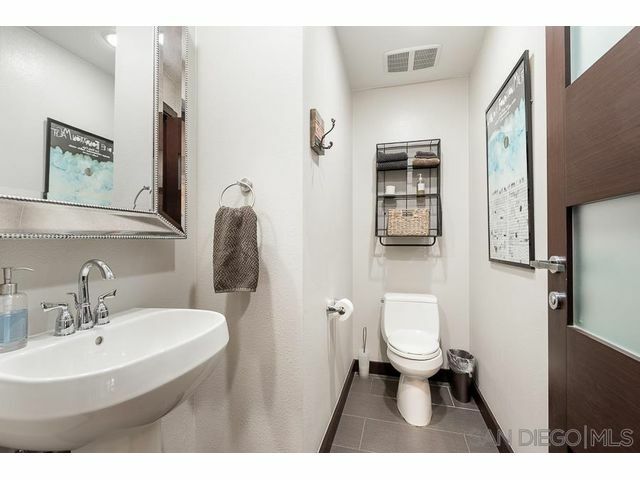 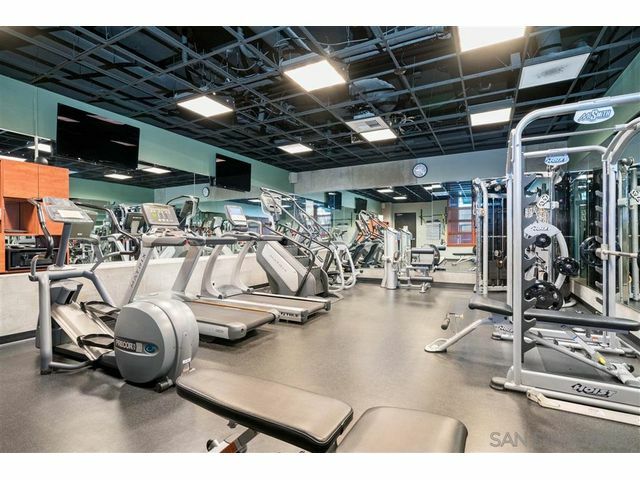 You'll be impressed by the attention to detail this remodeled unit boasts. 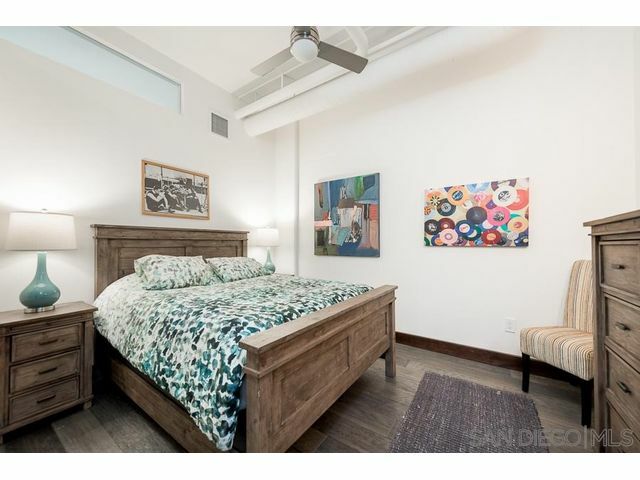 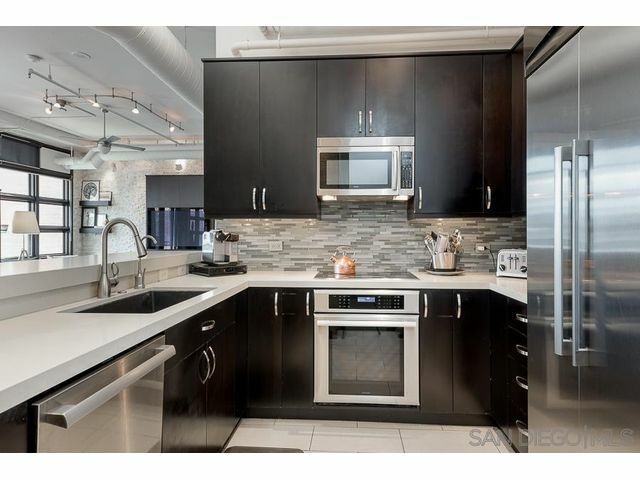 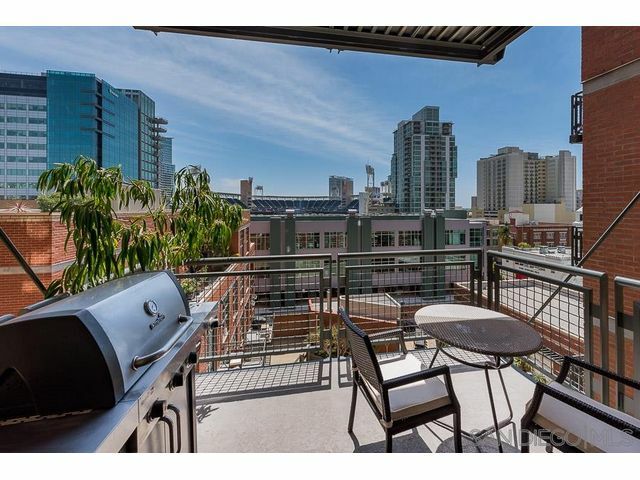 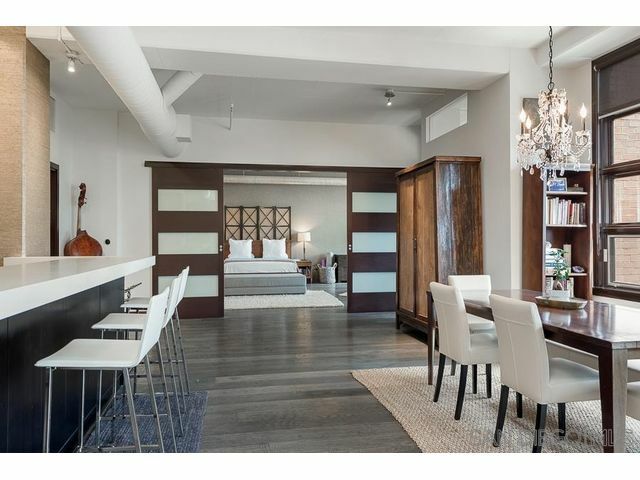 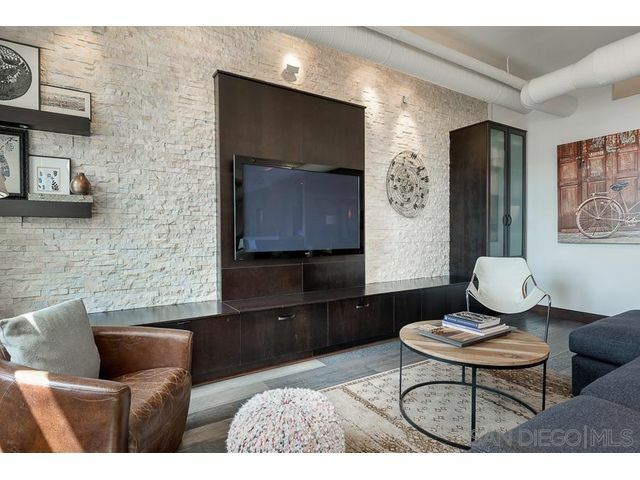 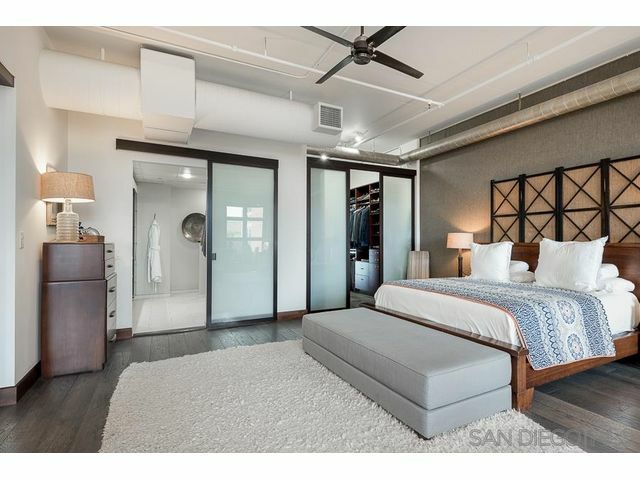 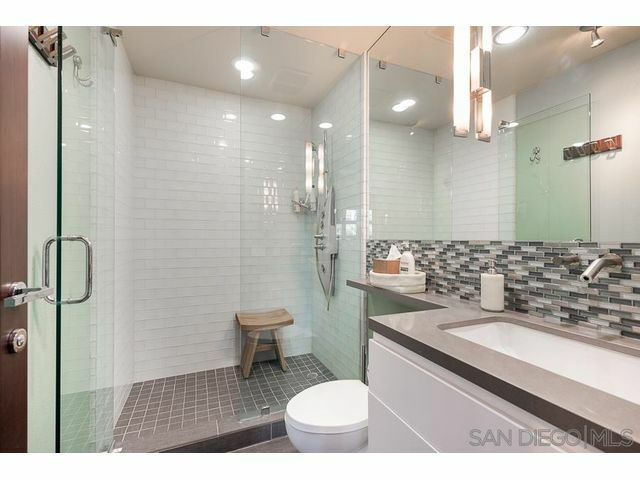 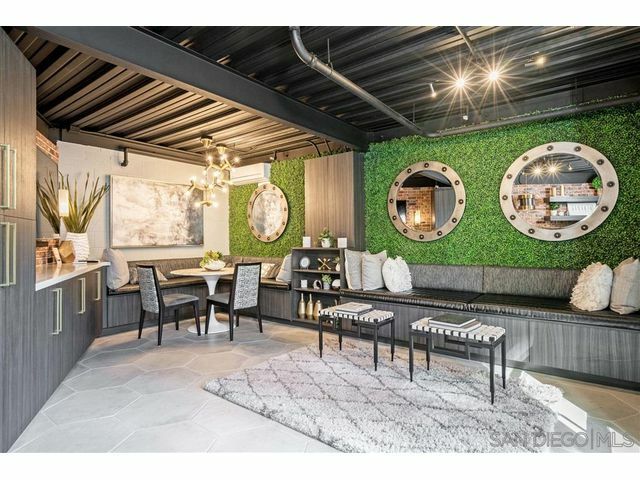 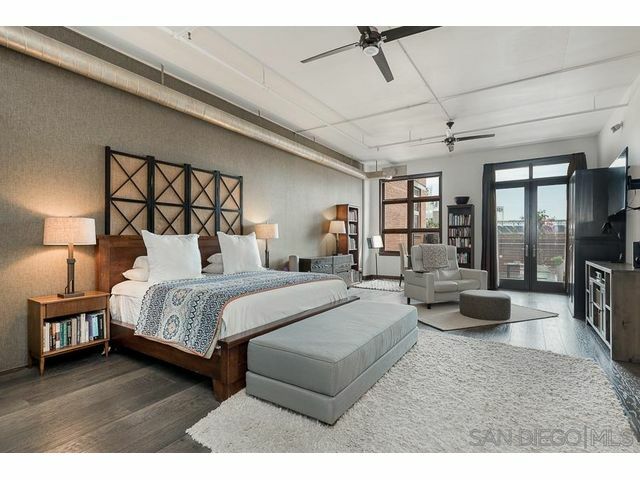 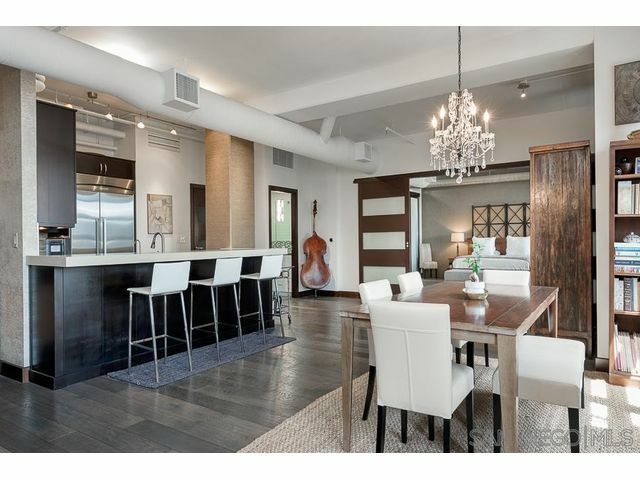 With contemporary chic influences throughout, this gorgeous home also comes with sweeping views of Petco Park and the city. 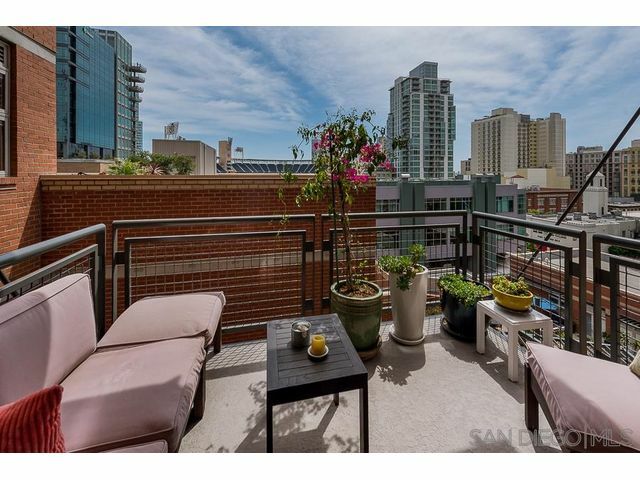 2 spacious balconies, one off the master bedroom. 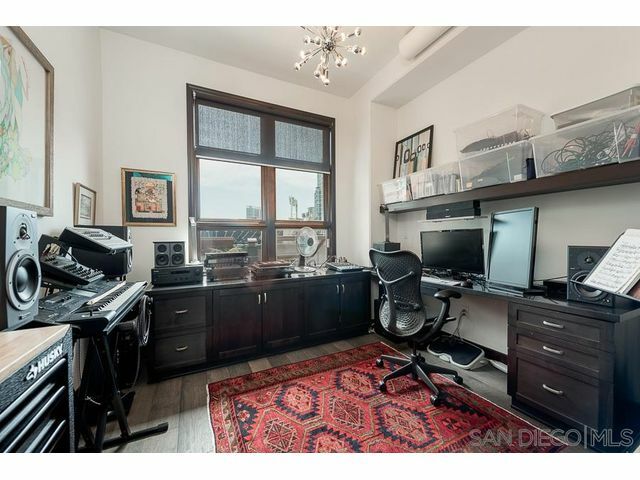 3M window treatments, Bose surround sound, and top of the line appliances outfit this unit nicely.